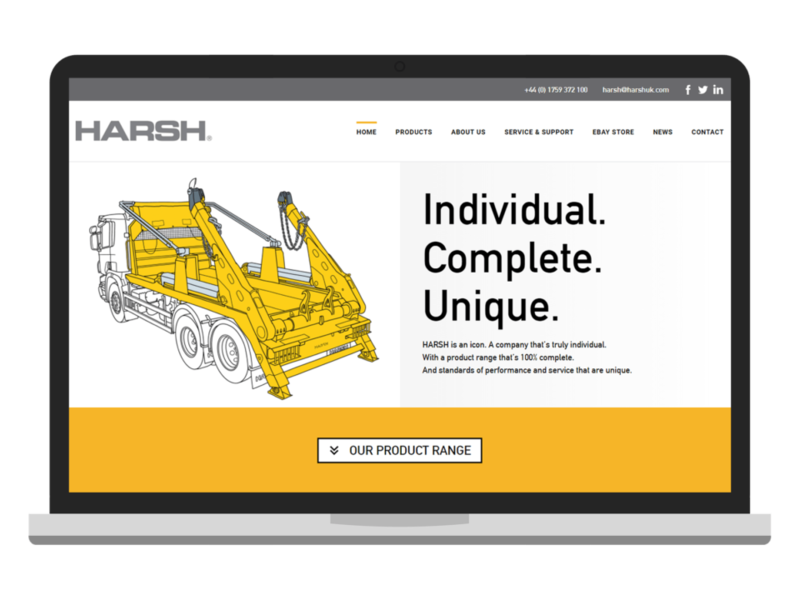 HARSH is a family-owned business that manufactures, supplies, installs and services precision hydraulic equipment and truck components for the haulage, waste and agricultural industries. 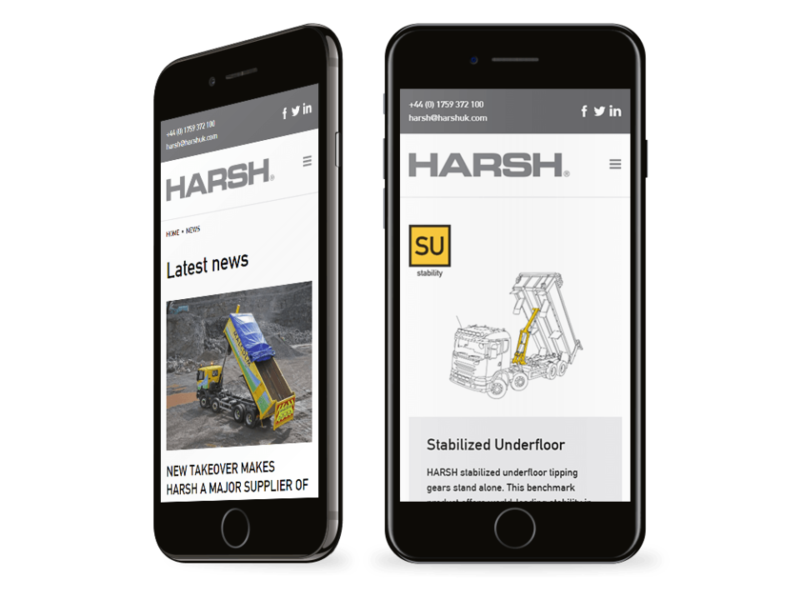 Since 1987, HARSH has led the tipping industry by offering products which out perform anything else on the market, it has continued to lead through innovation, testing and listening to their customers’ needs. We designed a distinctive and accessible website for HARSH, building on their unique branding and artwork. The site uses icons and line drawings to make it easier to navigate and easier to distinguish the company’s many technical products. 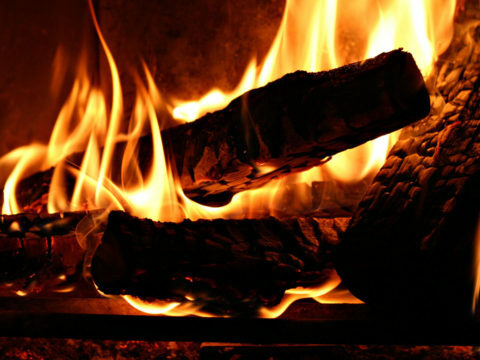 The site is built on WordPress with an entirely bespoke theme suited to HARSH’s unique requirements. It provides a complete product listing, news system, contact form, embedded Google Maps, image galleries, and social media integration. We used responsive web design to make sure that the site works well across all devices, from mobile phones to tablets to large desktop screens, so that potential customers can use the site, wherever they are and whatever device they are using.